Heathwood Extension Land east of Heathwood Trace, covered with pine trees This potential subdivision has already been platted and ready to develop. Covered with pine trees and other mixed timber. 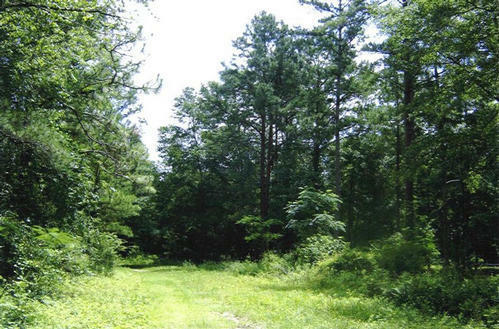 28.08 acres east of beautiful Heathwood Trace Subdivision.